Hot Stamping Grade mostly applicable in ideal as a transfer foil to transfer the design either on paper, textiles or plastics. 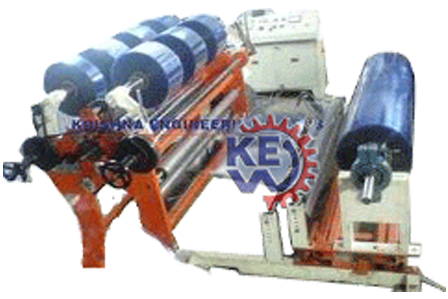 We have been manufacturing Hot Stamping Grade Slitter Rewinder Machine with high quality equipment. 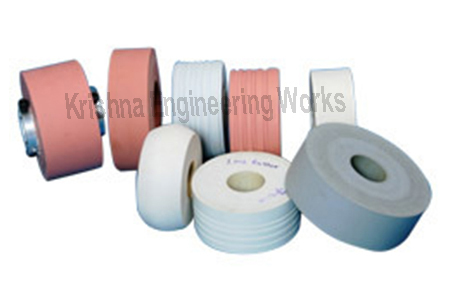 Which incorporates a range of superior design feature and functioning process that ensure the highest possible quality for the final slit roll independent rewind tension control.